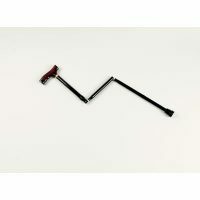 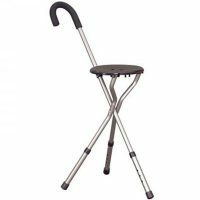 Handy seat that can be folded and used as a walking stick, offering both support and a place to rest when needed. 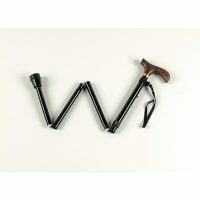 Folds flat and straps together to form a walking stick. 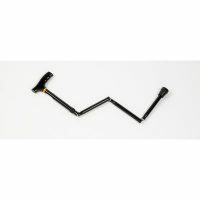 Made from aluminium; it is lightweight and corrosion resistant. 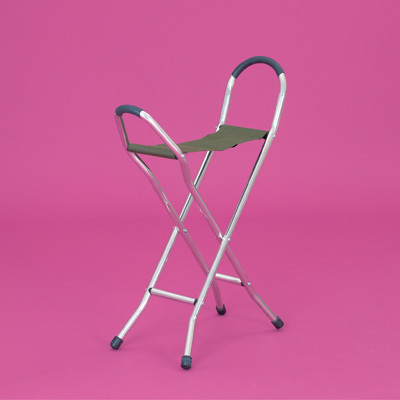 Available in 3 heights.